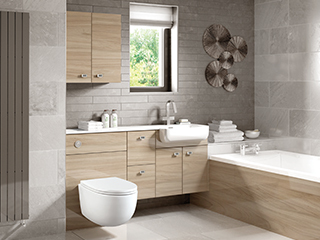 Drawn from revivalist roots, the clean lines of the Decor range of Shaker inspired doors. 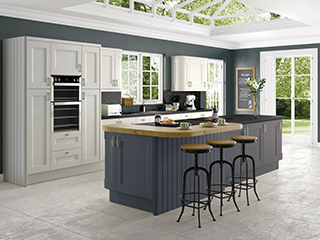 The rustic oak effect breaks all the rules to being a superior kitchen of today and tomorrow. 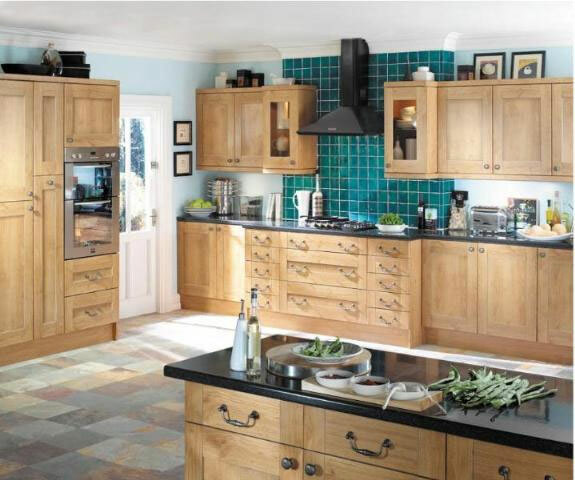 The kitchen is supplied on light oak cabinets with Winchester Oak decors.